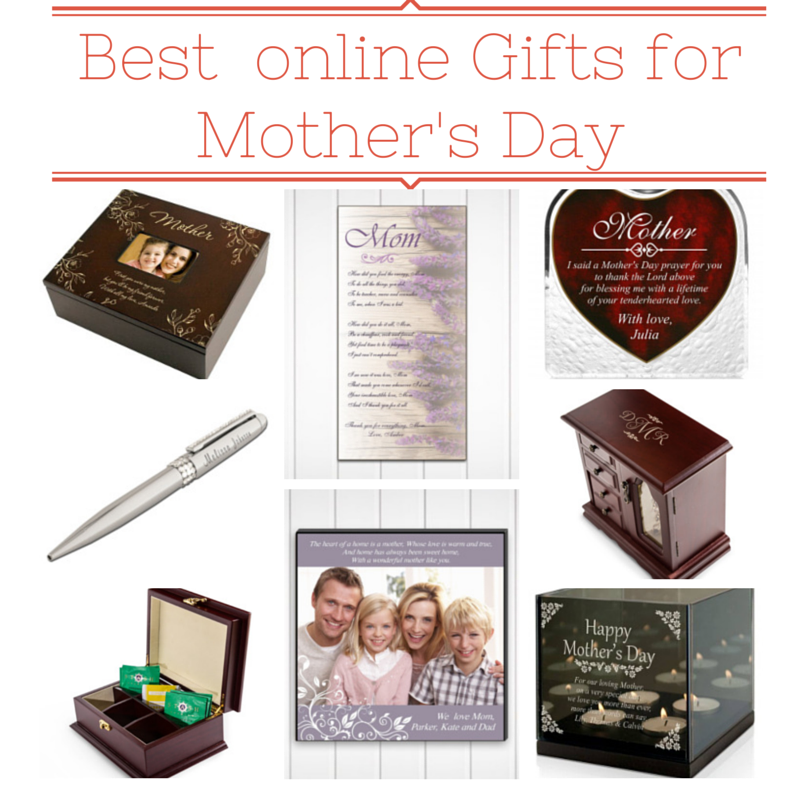 With Mother’s Day less than few weeks away, it’s about time we get something original, for somebody special, every mother needs to feel appreciated every day of the year but, on special occasions like Mother’s day this feeling should be elevated. This is the day to memorialize the most special person in one’s life. We feel that these kinds of holidays are not necessarily about materialistic gifts like makeup kits or similar ideas, but we think that this occasion needs to have a personal touch, perhaps an engraved gift with her initials something that shows that you’ve put thought into rather than just a plain gift. 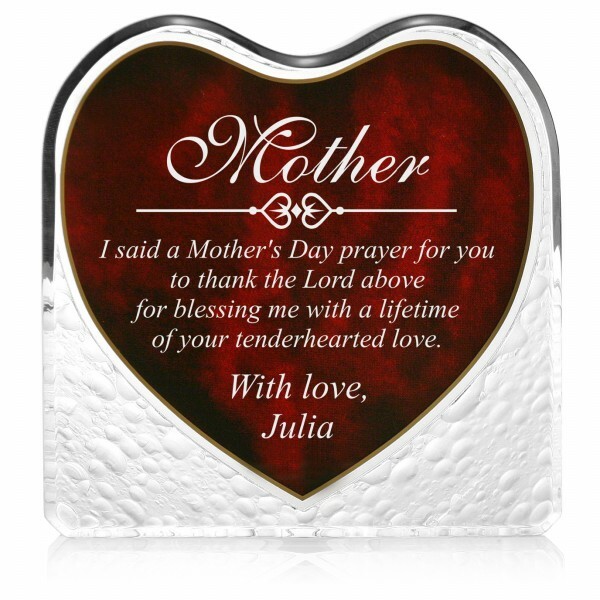 Commemorate your Mom this year with this beautiful deep red engraved Plaque for Mom as a token of appreciation by having her name and special sentiment engraved on this wonderful gift. 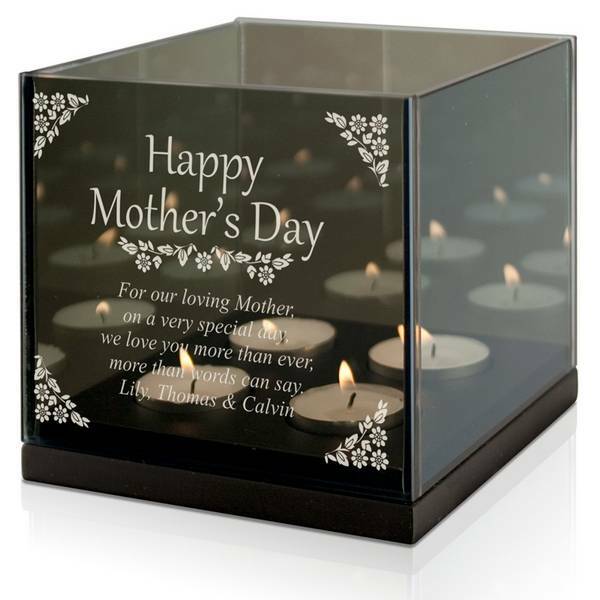 This Happy Mother’s Day Glass candle holder allows you to innovate her home décor and have some fun while displaying her scented candles. A glowing reflection of your love for your special mom is exactly what your mom wants this Mother’s Day. 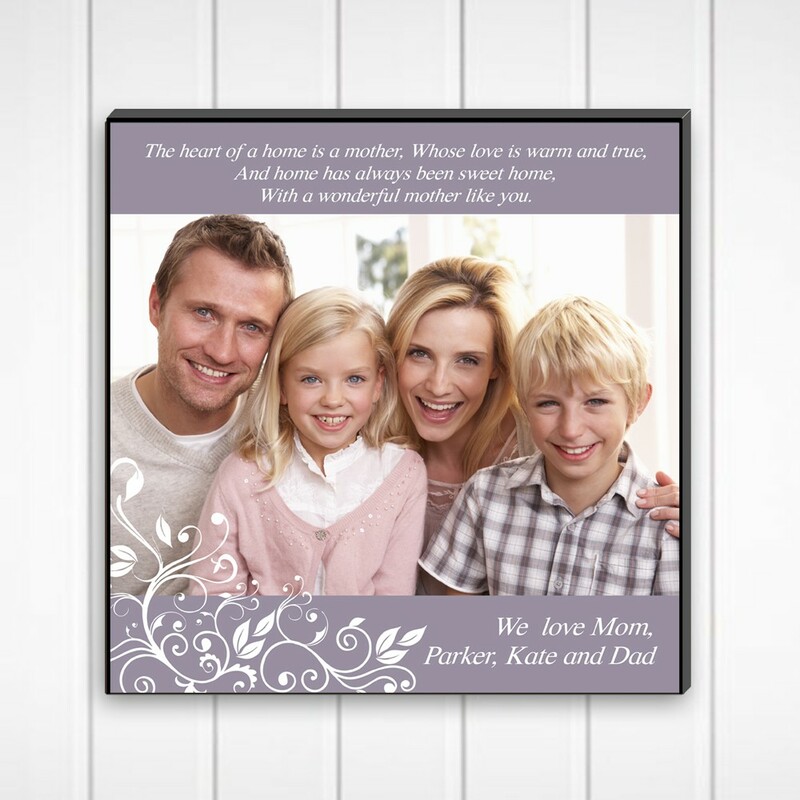 Photo wall art is a fun and personalized way to share your favorite family photo with Mom, most of all families often take pictures to remember events and each other what a great gift idea to show much you love her. 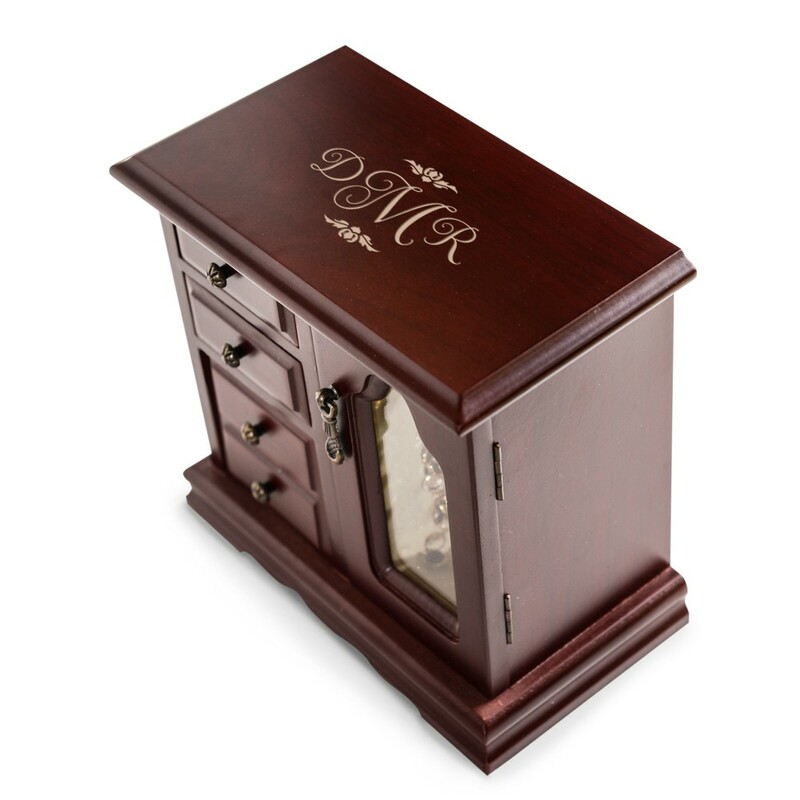 This monogrammed Jewelry box has a personal touch that very few gift items have. Since it is personalized, it was created just for that person. 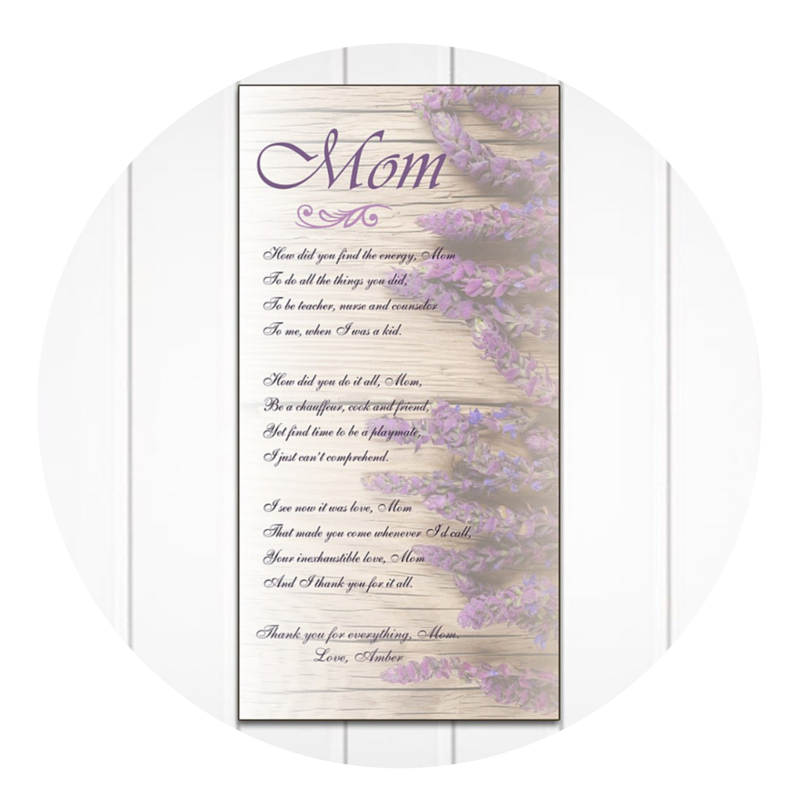 This gives it sentimental value and emotional relevance, unlike any other gift you can give your mother. 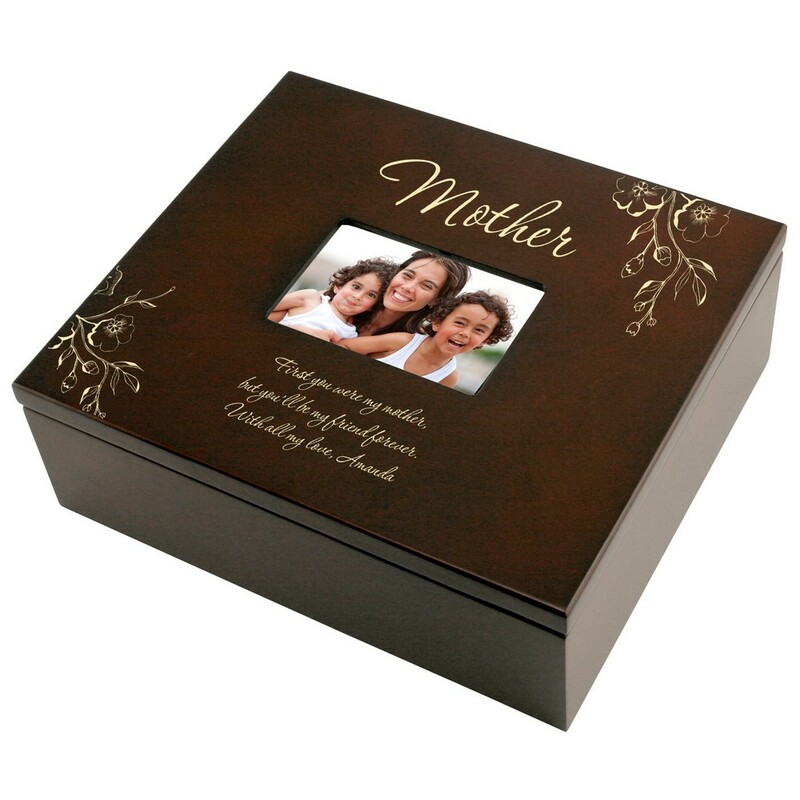 The value it has is far more than just the price; it is the thought that you made the effort to get Mother’s Day personalized monogrammed jewelry box. 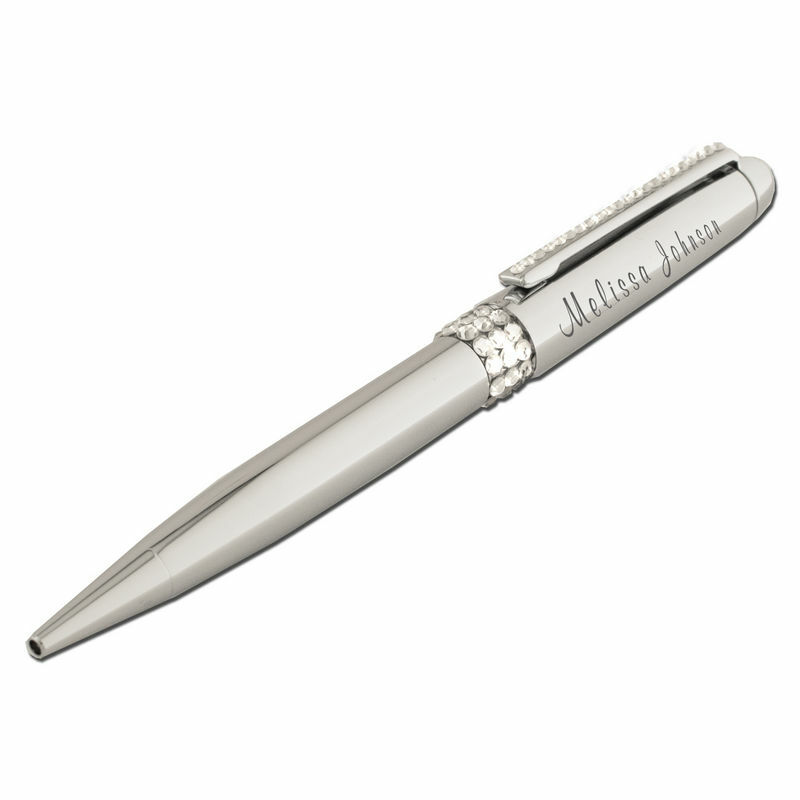 Having her name engraved on this elegant pen will definitely help spread the fragrance of love all around. The shiny chrome finished with glamorous clear crystals embedded on the clip makes it a thoughtful and glamorous gift. Wood has been in use for building and storage for ages. This wooden tea box is especially enjoyable. They have a feeling of antiquity, and comes engraved. 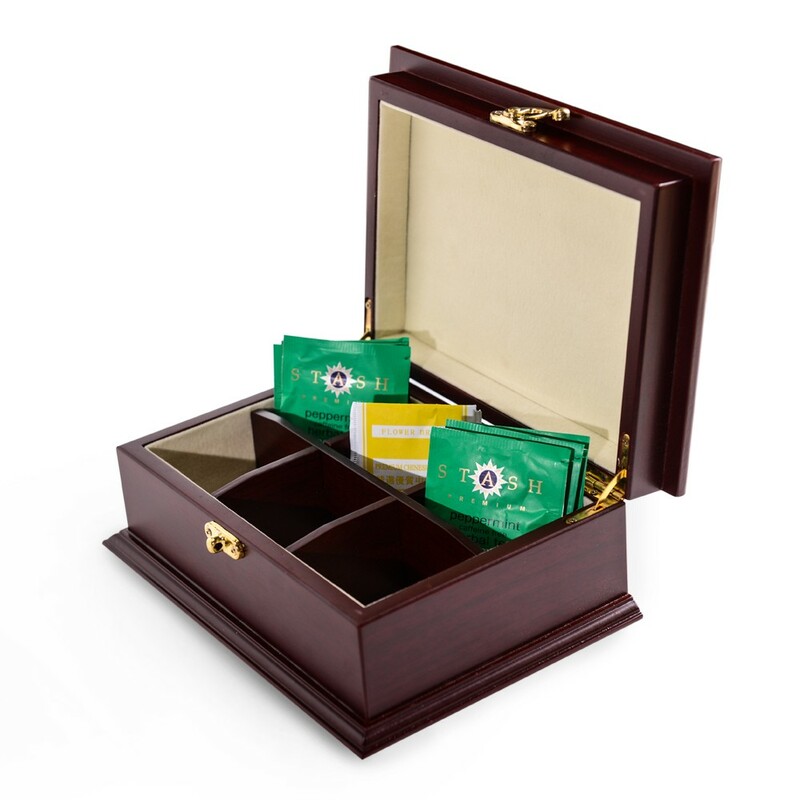 This personalized tea box is a beautiful gift for that special Mom who deserves the best.